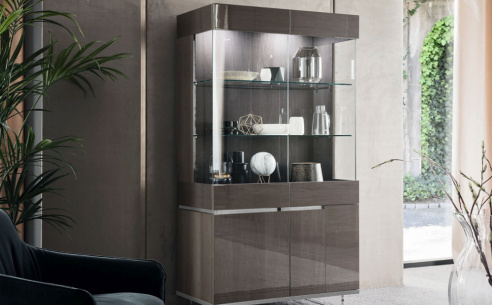 Immaculately designed and immensely practical piece that perfectly showcases the artistry and Italian design so synonymous with Alfy. 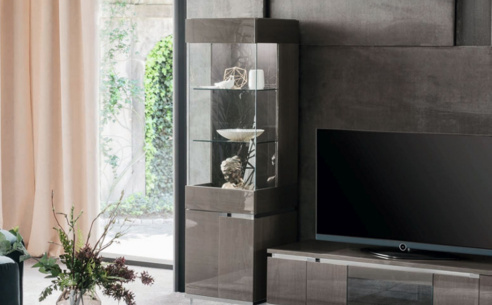 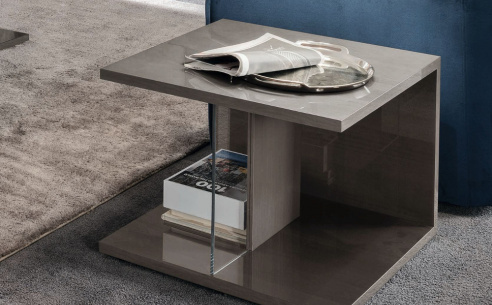 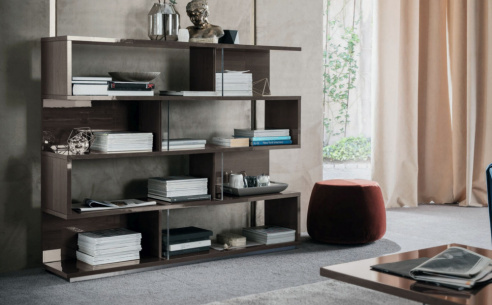 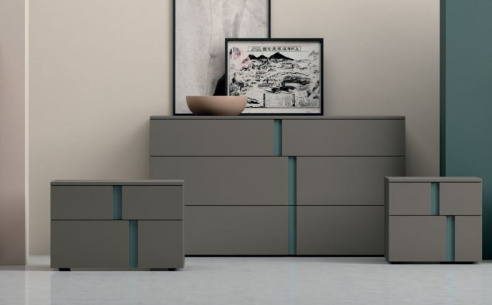 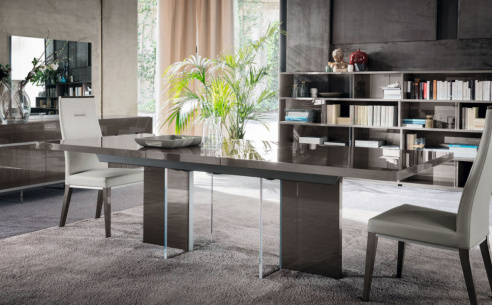 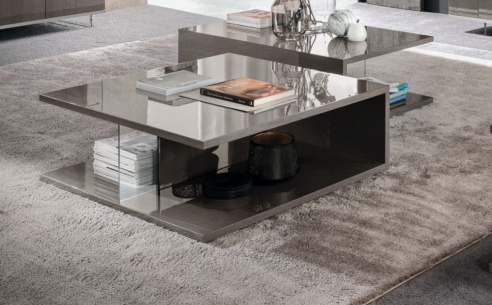 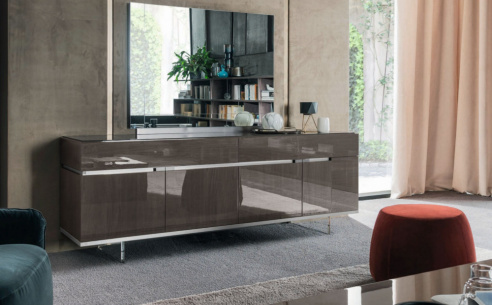 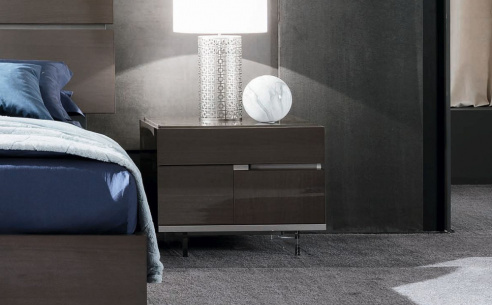 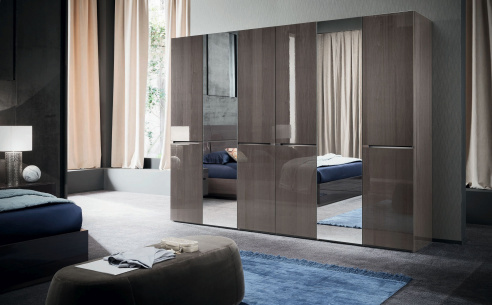 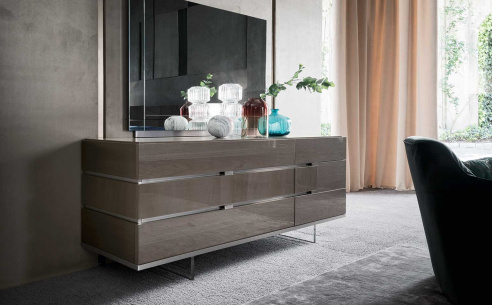 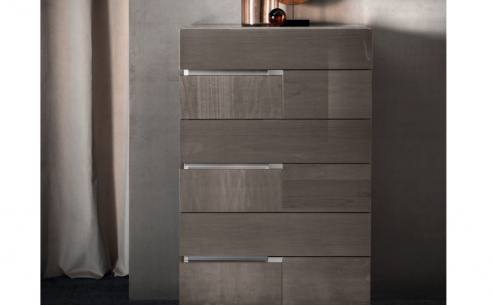 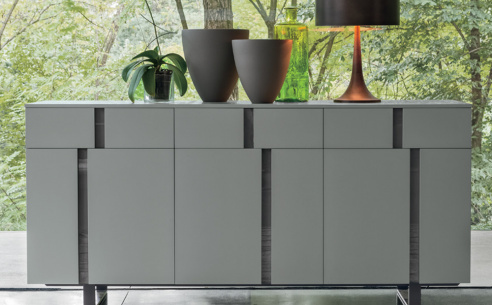 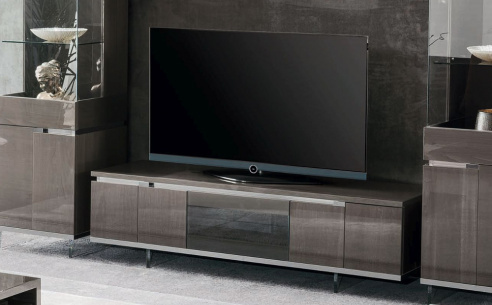 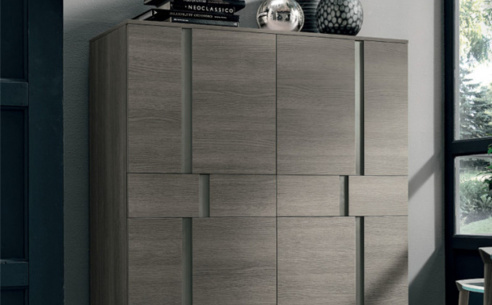 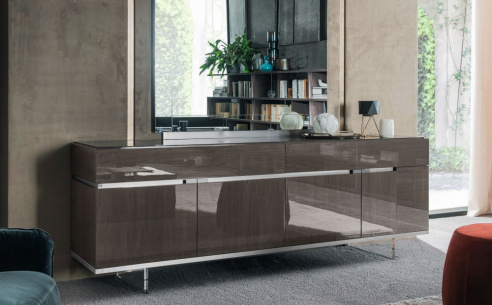 Superbly crafted high gloss Greige wood trimmed with perspex legs. 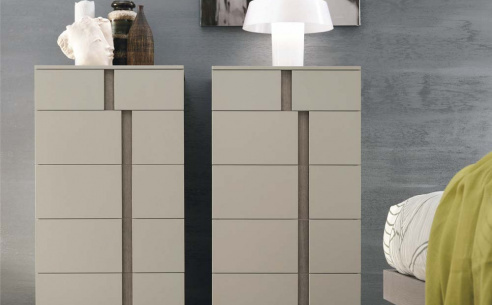 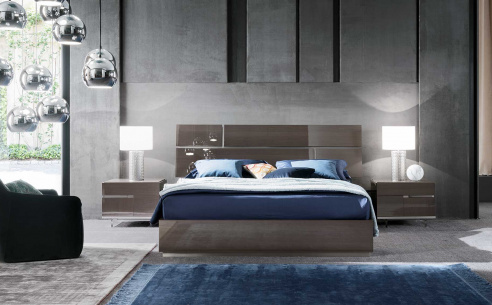 This piece is one of fine quality from all angles and will enhance any bedroom into which it is placed.